We have been working with the Gravlee Family and Life Data Labs Inc., primarily with their hoof supplement Farrier's Formula, since 1996 when I won my first US Championship. I believe in the old adage of ‘no foot, no horse’. I couldn’t be more pleased with their products and for helping us keep healthy hooves on our horses. Personally, from my background with draft horses, I really concentrate on the feet of the horse, and making sure that they have a good foundation. 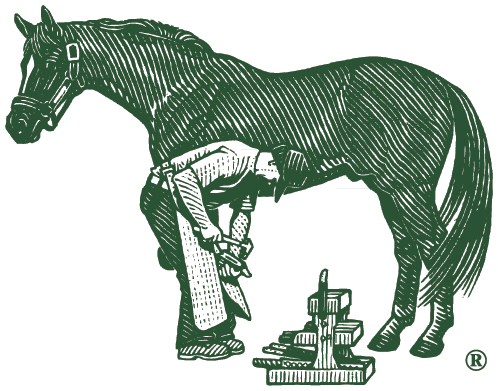 It is not without the help of products like Farrier's Formula that our horses can have such lengthy careers!